A European Call (Put) is the right to purchase (to sell) a specified quantity of an underlying asset, at an specific price, on and only on the expiration date. Premium paid for the right to buy, or received for having written options. Position is margined through a clearing house, to reduce the chance of either party defaulting while owing a large sum. Investors seeking leveraged exposure to an underlying. Most index options are in the European form. Call options enable investors to “call the bottom” of a downward trend while minimising potential losses. Investors can reposition their risk profiles. Long positions are sometimes taken with the expectation of higher volatility. Call overwriting strategies can increase the yield on a shareholding. 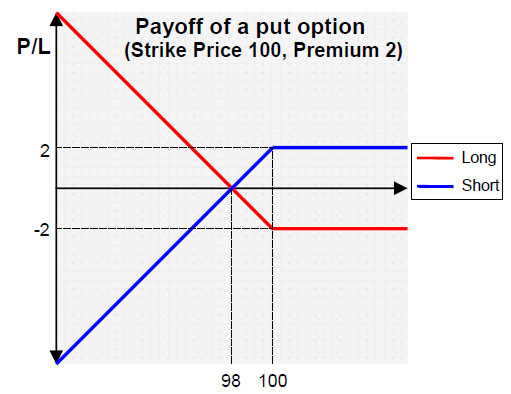 All premium will be retained as a profit as long as the the shares do not rise above the strike of the calls by expiry. Take adventages of price fluctuation in the underlying asset without risking more than a premium (monetise volatility). Insure against a fall in the price of the underlying. Defer the decision of buying the underlying asset during periods of price uncertainty.